David Gelernter is professor of computer science at Yale, contributing editor at the Weekly Standard, and member of the National Council of the Arts. He is the author of several books and many technical articles, as well as essays, art criticism, and fiction. The “tuple spaces” introduced in Carriero and Gelernter’s Linda system (1983) are the basis of many computer-communication and distributed programming systems worldwide. According to Reuters, his book “Mirror Worlds” (Oxford University Press, 1991) “foresaw” the World Wide Web and was “one of the inspirations for Java”; the “lifestreams” system is the basis for Mirror Worlds Technologies’ software. Gelernter is also the author of “The Muse in the Machine” (Free Press, 1994), the novel “1939” (Harper Perennial, 1995), “Machine Beauty” (Basic Books, 1998), and most recently, “Judaism: A Way of Being” (Yale University Press, 2010). Eric is a computer industry expert and insider with an impressive track record–most notably as a senior executive in The Walt Disney Company’s Internet Group, where as CTO, Eric drove technology for one of the worlds best known Internet properties: Disney.com. In addition to Disney, Eric has built technology for ESPN.com, ABC, ABCNews, Family.com, and the Disney Theme Parks (to name a few). Eric’s roots are in academia and the space program. Eric holds a Ph.D. in Computer Science from Yale University. Currently Eric assist technology startups and teaches web and software development through his books and videos, which are among the industries top selling titles and have educated nearly a half million learners to date. David Gelernter is one of the most brilliant and visionary computer scientists of our time. Freeman stands out for the boldness of his vision. 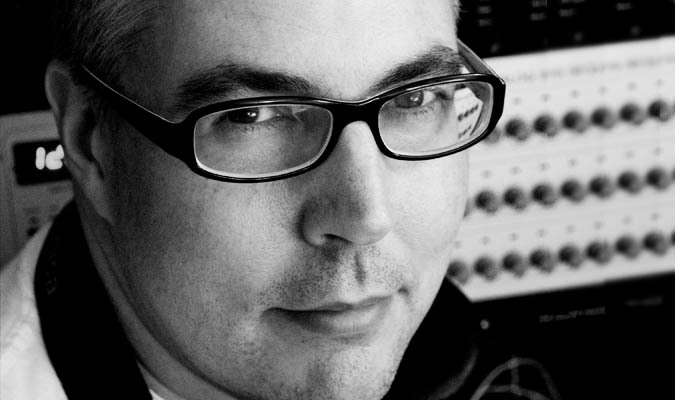 Eric sits at the intersection of creativity and technology. He’s one of the most innovative thinkers I know. David prophesied the rise of the World Wide Web. He understood the idea half a decade before it happened. Eric Freeman’s powerful story telling and technical savvy have driven his books to a dominant position in their market. Eric Freeman’s one of those rare individuals fluent in the language, practice, and culture of multiple domains from hipster hacker, corporate VP, engineer, think tank. 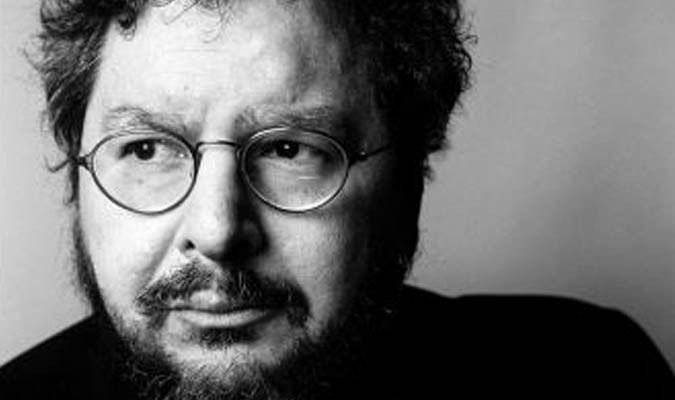 David Gelernter is one of the pioneers in getting many computers to work together and cooperate on solving a single problem, which is the future of computing. David is a treasure in the world of computer science…the most articulate and thoughtful of the great living practitioners. Computer scientist, Author, and Composer. Use the form below to make contact. We look forward to hearing from you. © 2015-2016 Freeman Gelernter Group. All Rights Reserved.